@ 251-300-9534 or email me at malteseuluv@centurylink.net. 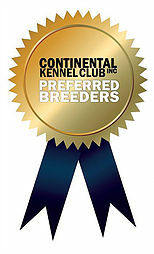 come with a one year health guarantee, all shots are up to date and CKC papers. I go that extra step in starting my Maltese puppies to be potty pad trained from 4 weeks of age to go on cloth puppy pads. The Maltese are very smart and very easy to work with. They do not shed and can live to be anywhere from 10 to 20 years old. 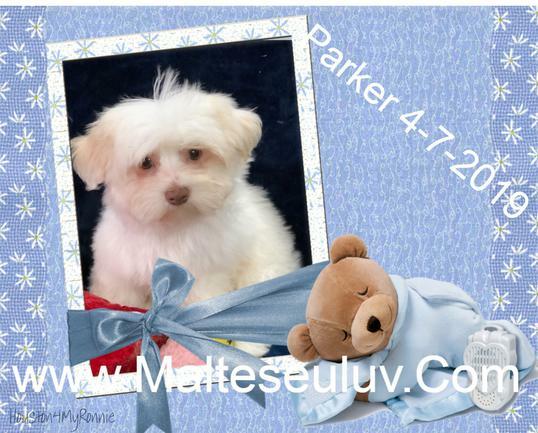 I start my Maltese puppies on Preminum Dog Food (Life's Abundance) which has no chemicals or preservatives in their food. All puppies are started out on this food and given food to take home in their puppy pack. I sell Life's Abundance Preminum Dog Food on my website. It is delivered to you door UPS and you can set it up for delivery on auto-ship. This is a outstanding food and your puppy is on this food until they reach older age where there is a weight management food available. 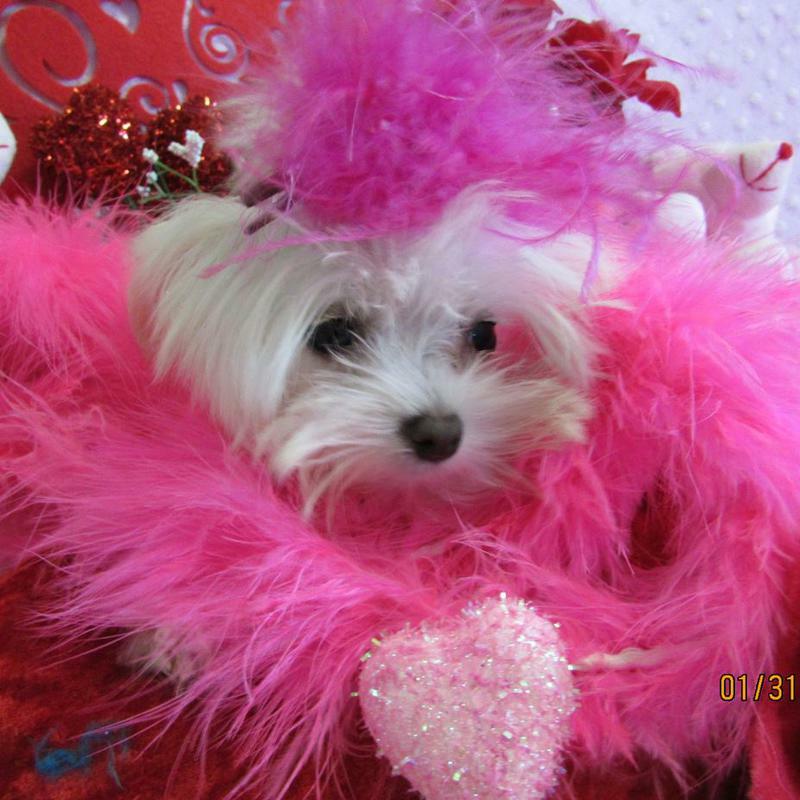 I consider myself a quality breeder where how a Maltese puppy is raised and socialized comes first. This is my full time job and my Maltese love me for it. 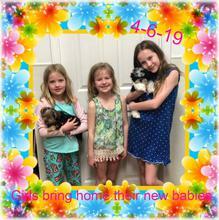 I have sold my puppies all over the United States,In Silverhill, Alabama, Mobile, Alabama; New Orleans, La; San Antions, Texas; Burbank, California, Chicago, Illinois; South Bend, Indiana; Indianapolis, Indiana; El Paso, Illinois; Decatur, Illinois, Pheonix, Arizona; Orlando, Flordia; Panama City Beach, Flordia, destin, Flordia, Louisville, Kentucky,; Seatle, Washington; San Francisco, California; . Between my husband and I we can also deliver. Just phone 251-300-9534 to get information on this. I have a lot of repeat business, Customers who have bought their first Maltese and came back 4 more times to purchase from me. "WE ARE A CUT ABOVE THE REST. NOW BUY FROM THE BEST!!! !